What’s good for you is good for them! The same MSM that supports healthy joints in humans is also beneficial for animal joint health, reduction of oxidative stress, respiratory health, coats, and nails. 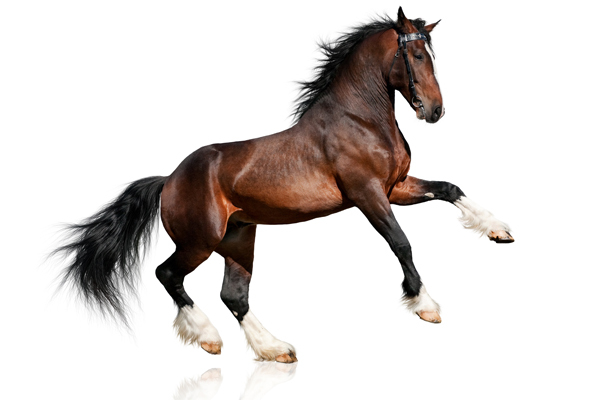 PurforMSM® – (“pure form MSM”) from Bergstrom Nutrition® is a feed-grade MSM and a well-known staple of the companion animal and equine care industry. Now more than ever, consumers are questioning the safety of the products they give their animals. PurforMSM is manufactured exclusively in the United States, where the purity is monitored and controlled to the highest standards. By choosing PurforMSM, you can be assured you’re using the highest quality MSM for your animals.